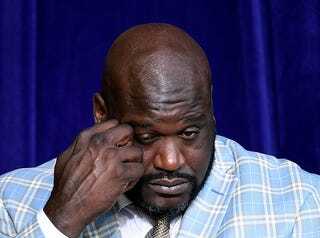 Former basketball star Shaquille O’Neal will cover the funeral expenses for Malachi Hemphill, the 13-year-old Georgia teen who accidentally shot himself on Instagram Live. NBC 11 reports that O’Neal first called and then came by the home of Malachi’s family in Atlanta a day after the teen died from an accidental gunshot wound. The 13-year-old died Wednesday at Atlanta’s Grady Memorial Hospital from his gunshot wound. He had been handling a gun in an Instagram Live video when it accidentally went off.